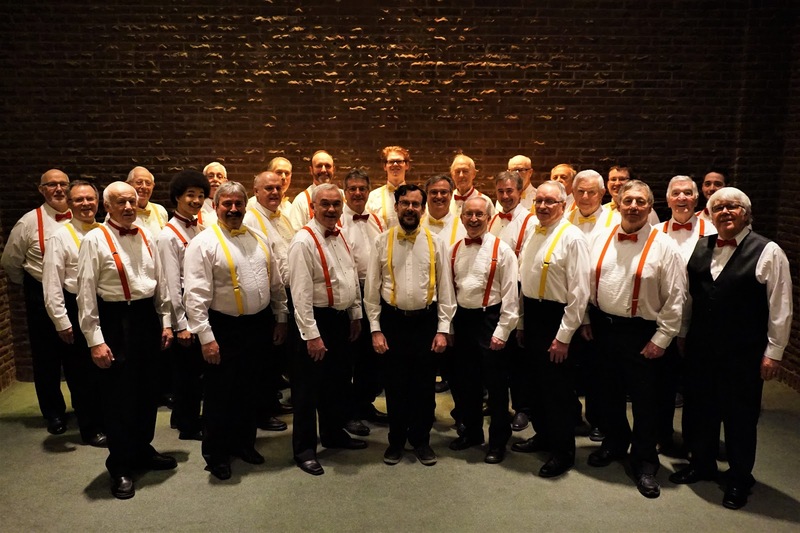 Today's blog post is the thirteenth of many interview previews of performing choirs for PODIUM ON THE EDGE taking place from June 28 - July 3, 2018 in St. John's NL. 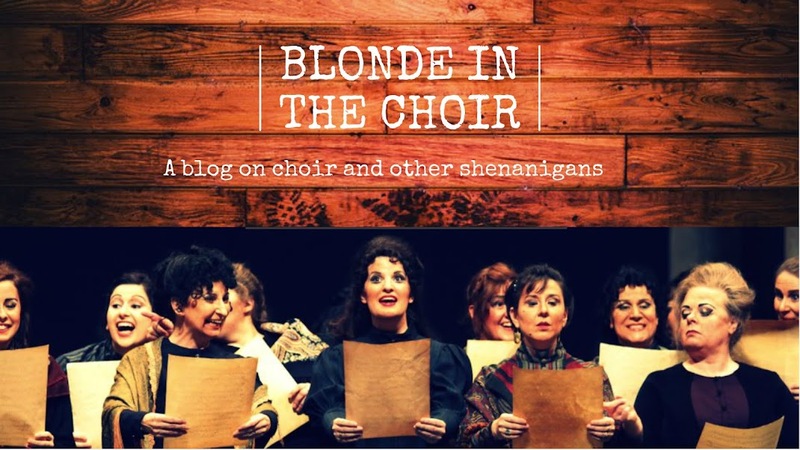 Check out my previous blog posts with The University of Redlands Chapel Singers,Toronto Children's Chorus, Les Petits Chanteurs du Mont-Royal, Capital Chamber Choir, The Oakville Choir for Children & Youth, Elektra Women's Choir, That Choir, Aurora Women's Choir, Sirens Choir, Ensemble Laude, Chronos Vocal Ensemble , and La Rose Des Vents! “Barbershop” singing was introduced to Newfoundland in 1956 by the American personnel at Pepperell Airforce Base in St. John’s. 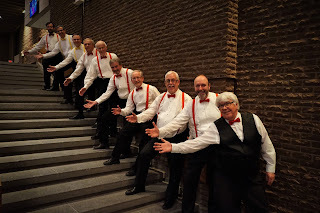 Cal Squires, Lester Bowering and Alex Andrews (current members) were among those who pioneered the style in the early days, and after the base closed in 1959, were musical leaders among the group who chartered as “the Anchormen Chorus” on October 27, 1975. 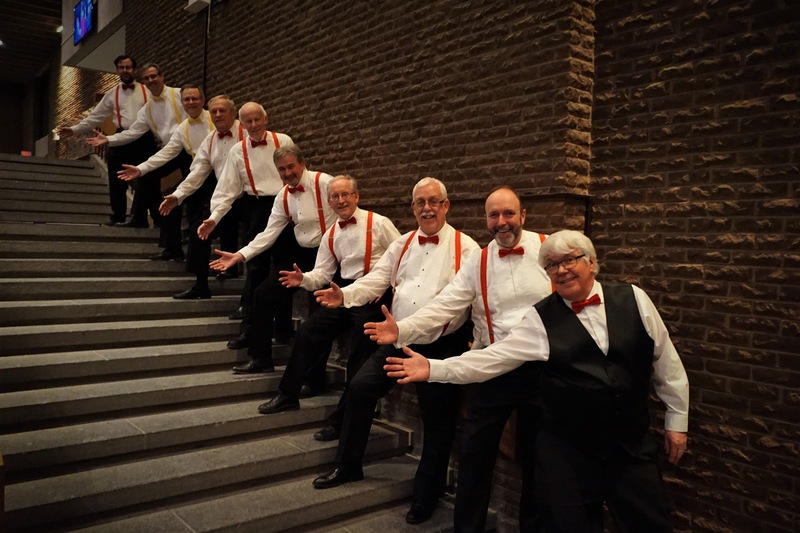 Active ever since, the chorus has contributed to many local charities from funds raised through various performances, including Fall Shows at the Arts and Culture Centre, regular presence at the St. John’s Regatta and frequent visits to local senior citizens homes and hospitals. They just successfully presented a “Spring Spectacular” to a full house at Cook Hall (MUN School of Music) on April 21. Over time, the group has enjoyed success competing in Barbershop Chorus Competitions, and lately have been re-vitalizing the overall operation. Along with current director, Doug Dunsmore, chorus members are delighted to have been invited to take part in this year’s PODIUM. 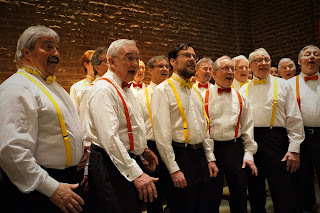 DD: Barbershop singing is a separate choral art form in its own right. It features a melody (lead) harmonized by three other voice parts … one above it (tenor) and two below (baritone and bass). DD: We just had our first major show in several seasons. It was a Spring Spectacular on April 21 … performed to more or less a full house at the MUN School of Music. DD: We have recently put in place a bursary program that supplies an honorarium to successful applicants for performing within the chorus. So far, we have limited this offer to students from the School of Music. The demographic we seek is 18 – early twenties … and we have achieved this. Since our members are CONSIDERABLY older than this, it is exciting to engage with these talented young singers. DD: One of the biggest challenges is to get the members to adopt healthy singing methods that will allow them to sing on into later years without major voice strain or voice loss. DD: We start by looking at “popular” works by people like Elton John, Leonard Cohen, Billy Joel and even Gene Pitney. 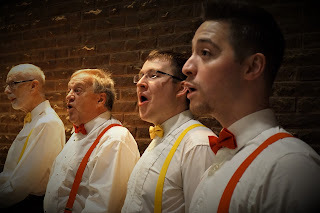 Those melodies have been arranged well in the barbershop style, mixing the familiar songs with nontraditional harmonies (un traditional in the ears of the listeners.). 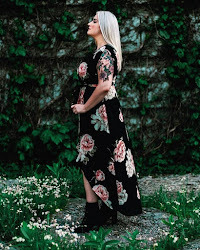 DD: Healthy, engaging, enjoyable singing by people who are really enjoying their craft. DD: PODIUM has been an icon for Canadian Choral Music specifically and Choral music in general for Decades. The conductors of choirs who belong to Choral Canada have been leaders in performing the very best examples of choral music throughout the entire choral spectrum. We (Canadian Choirs) have justifiably earned the respect of choirs the world over by performing iconic choral greats from all eras and also championing Canadian composers for as long as I can remember. DD: We want to reach out to a larger group of people, potential barbershop singers and audience members so that they can learn about the intricacies and beauty of fine four part barbershop harmony. DD: We hope they will say … “Did you hear that barbershop music … that was pretty cool” … and we hope they will investigate the idea of singing it in their home communities. The Anchormen Barbershop Chorus performs on Friday, June 29, 7:30pm at the Arts and Culture Centre (95 Allandale Road) in the Highlight Concert "Come and I will Sing You" for #Podium2018.